A DMZ startup is changing the way students of all backgrounds use academic tools in the classroom. With print textbooks becoming a thing of the past, the Rumie Initiative hopes to provide over ten thousand textbooks worth of material to students in need through its LearnCloud platform. The LearnCloud includes a personalized library of videos and applications that can be accessed at school, at home or on the go. 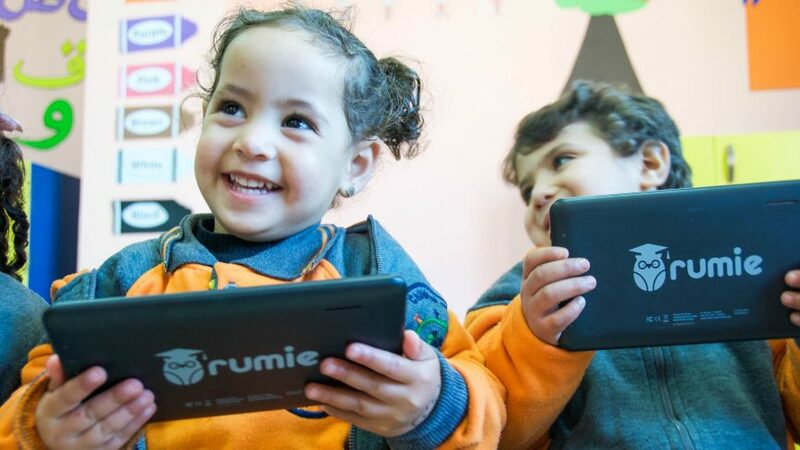 By allowing educators to choose which content to use in the classroom, students can use Rumie tablets to learn a plethora of new things, from practicing languages to learning how to play guitar. 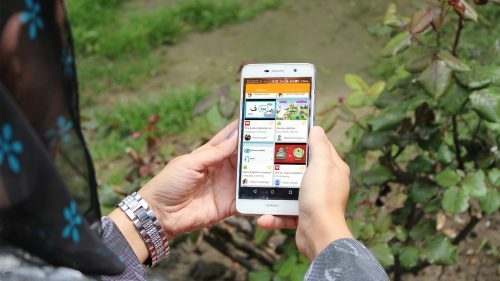 What makes Rumie different from other providers of educational tools is their Content Lockdown feature, which restricts certain aspects of the Rumie tablet to ensure that educational use remains the priority. “If an NGO is working with a refugee camp, and they don’t want them to have access to the Internet, because of whatever their reasons are, we can prevent them from going on to the Internet,” explains Janzen. Mair Greenfield, Director of Indigenous Programs at the Rumie Initiative, says there are “well over 5000 resources to support community voiced requests for mental health, food sovereignty, Indigenous language, culture, food sovereignty, reconciliation information and Canadian history and literacy, numeracy”. Teachers may contribute to the LearnCloud by uploading their own resources to share with everyone. The Rumie Initiative believes digitizing traditional forms of media (paper, VHS, DVD to PDF and YouTube formats) can foster efforts of Indigenous language and culture preservation. Rumie continues to grow to over 23 countries across the world in its effort to provide free, quality education to those in need.